Nikki Sixx's radio program "Sixx Sense" will be the first to exclusively debut the new Five Finger Death Punch song "Hell To Pay". It will be featured on "The Side Show Countdown" as one of his "Sixx Picks" supporting new music this coming weekend. 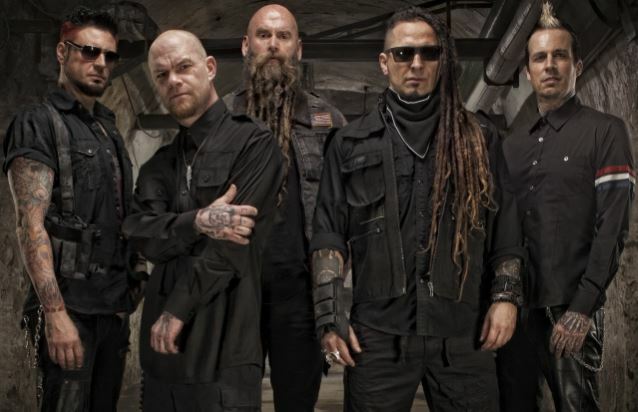 The song is taken from "Got Your Six", the new album of Five Finger Death Punch which will be released on September 4.